Thank you for submitting your item for appraisal. 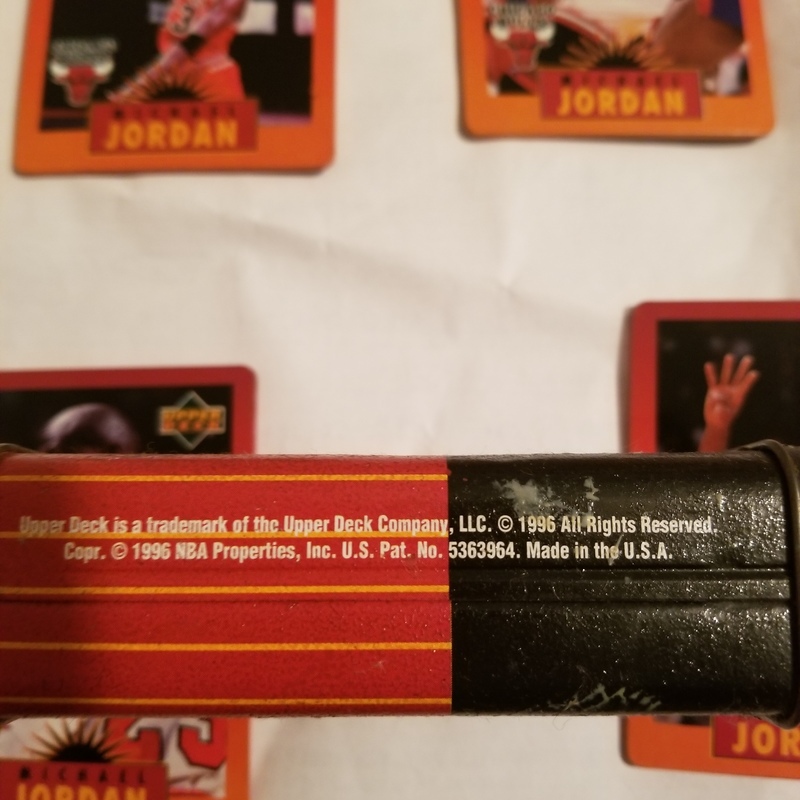 This is apparently the box set with four metal Michael Jordan collectors Cards issued by Upper Deck in 1996. Unfortunately there is no hidden value in these cards. Most so called "collector" items lose value over time. They are quite the opposite by definition. This set is very common and can be purchased today within the price range listed.